Former Florida Senator Bob Graham has seen two classified FBI documents that he says raise new questions about the Bureau’s once secret investigation of a possible Saudi support operation for the 9/11 hijackers in Sarasota. Graham would not disclose the content of the documents, which are marked “Secret,” but said the information they contain is at odds with the FBI’s public statements that there was no connection between the hijackers and Saudis then living in Sarasota. “There are significant inconsistencies between the public statements of the FBI in September and what I read in the classified documents,” Graham said. On September 13th, 2011, Thomas Kean, Chair of the 9/11 Commission and Former Governor of N.J., gave a lecture for the The Drew Forum, a series of public lectures at Drew University located in Madison, New jersey. We Are Change was tipped off to the event by http://www.youtube.com/FreedumbFighter28 and attended. After the lecture, a question and answer session was opened up to the audience. When We Are Change asked Thomas Kean to address the collapse of WTC Building 7, which was not hit by a plane, and was not mentioned once in the 9/11 Commission Report, his answer was simply shocking. Kean claims the Bureau of Standards Final Report on the collapse WTC Building 7 found that “aftershocks” from the planes hitting the twin towers caused the foundation of Building 7 to weaken and collapse. First, it is important to note that the National Bureau of Standards changed its name back in 1988 to the National Institute of Standards and Technology, or NIST. Second, no where in NIST’s Final Report does it say that aftershocks from the impact of the planes into the Twin Towers caused or even had a factor in the collapse of Building 7. In fact, NIST claims Building 7 was brought down by fire. However, NIST’s Final Report has come under harsh criticism from highly reputable sources. A recent documentary released by Architects and Engineers for 911 Truth, which you can watch for free right now (http://www.youtube.com/watch?v=lw-jzCfa4eQ), details meticulously the flaws and illogical conclusions brought forward by NIST. When Underwriters Laboratories fired me for challenging the World Trade Center (WTC) report that it helped create with the National Institute of Standards and Technology (NIST), it said “there is no evidence” that any firm performed the required fire resistance testing of the materials used to build the Twin Towers. Of course, that was a lie. The number of times these “no evidence” disclaimers appear in the report is doubly amazing considering how infrequently some of the most critical witnesses and evidence are referenced. For example, the FAA’s national operations manager, Benedict Sliney, who was coordinating the FAA’s response that day, appears only once in the narrative (and twice in the notes). And the FAA’s hijack coordinator, Michael Canavan, appears only twice in the narrative, with neither of those citations having anything to do with Canavan’s assigned role as the key link between the military and the FAA, a role whose failure the Commission says caused the attacks to succeed. Similarly, the testimony of FBI translator Sibel Edmonds, who says Bin Laden worked with the U.S. government up until the day of the attacks, is mentioned only once in the notes. William Rodriguez, the WTC janitor who has publicly testified to basement level explosions, is not mentioned at all despite having given testimony to the Commission. 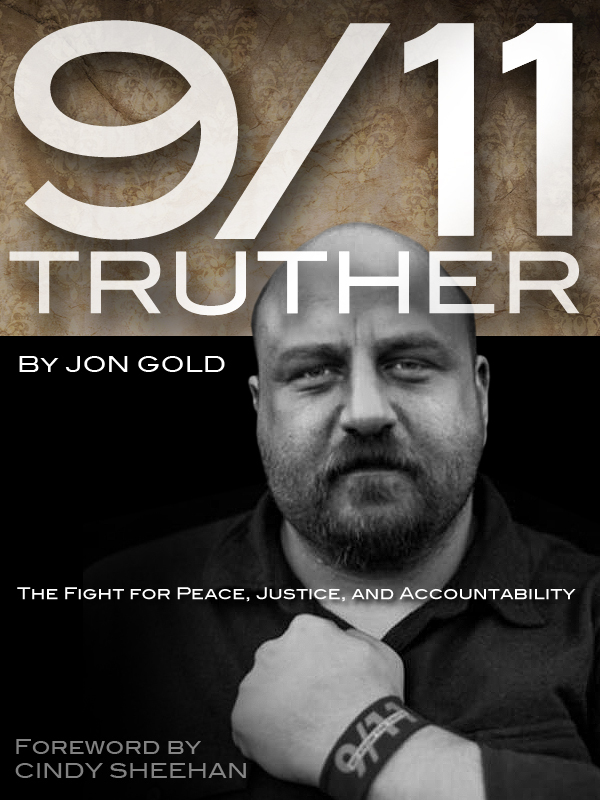 It seems a good idea to look more closely at the instances in which the attorneys, myth experts and military intelligence operatives who wrote the 9/11 Commission Report said that they did not find evidence. Here are a few of the most interesting examples. These first four examples highlight the little discussed fact that the 9/11 Commission did not explain how any of the alleged hijackers entered the cockpits of any of the four hijacked planes. President Obama appointed Philip Zelikow, associate dean for graduate academic programs in the University of Virginia’s Graduate School of Arts & Sciences, to serve on the President’s Intelligence Advisory Board, the White House announced Tuesday. Ten years after al Qaeda’s attack on the United States, the vast majority of the 9/11 Commission’s investigative records remain sealed at the National Archives in Washington, even though the commission had directed the archives to make most of the material public in 2009, Reuters has learned. You are currently browsing the archives for the Commission Report/ Members category.